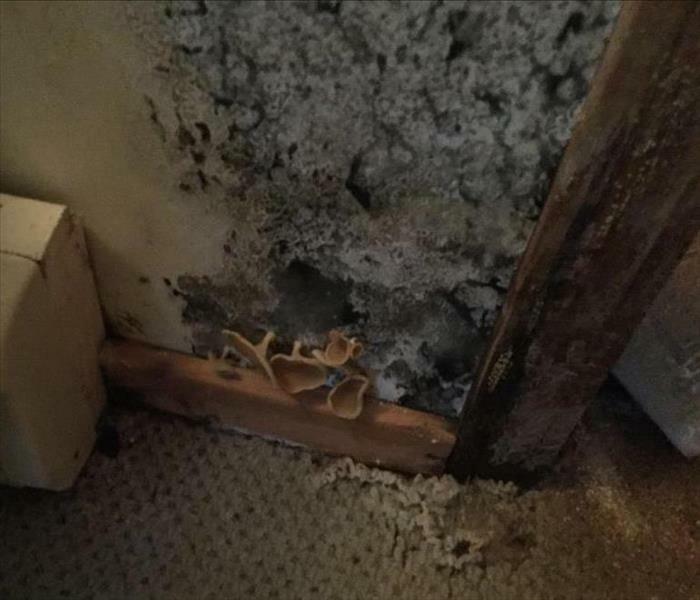 When water damage events occur in the Greater Bangor Area, mold infestations can quickly arise and spread throughout a home; depending upon the severity, it can rapidly grow within a span of 48-72 hours. Because mold can produce allergens and irritants, you will want a professional that has training and experience to properly resolve the mold infestation. Our local technicians have the experience, expertise, and training to restore your home or business quickly and properly. If you suspect that your Bangor-area home or business has a mold problem, SERVPRO of Bangor/Ellsworth can inspect, assess, and remediate your property. SERVPRO of Bangor / Ellsworth is locally owned and operated—so we live and work here too and are proud to be part of the Bangor community. When you have a water or mold damage issue, we’re already nearby and ready to help.